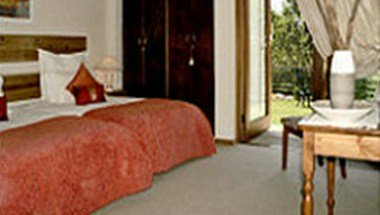 Aanhuizen Guest House can be located in Swellendam, South Africa. Only 2 hours from Cape Town, come relax and spend a weekend recharging your batteries next to the Langeberg mountains, sleep late and enjoy a full English breakfast next to our sparkling pool. Walking distance from Marloth Park for the hikers and birdwatchers. Enjoy our historical beauty and many artists that reside in this picturesque town. 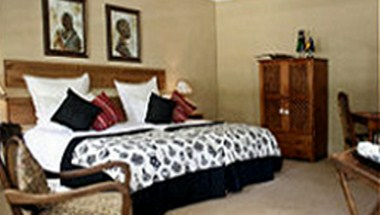 Excellent value for money, all our rooms are elegantly furnished and offer percale cotton linen, soft fluffy towels and all rooms are en-suite with their own entrances for peace and privacy. 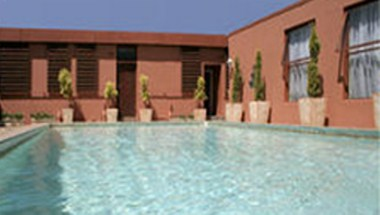 A full English breakfast is served next to the swimming pool. 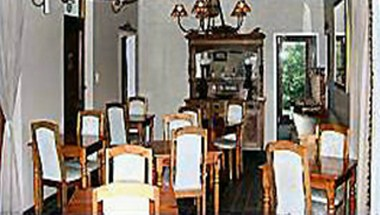 Allow us to make your stay in Swellendam an unforgettable experience. 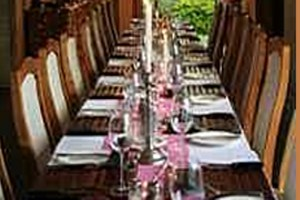 We offer small conference facilities for up to 15 people.